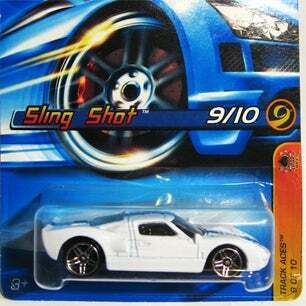 A Sling Shot,...It Is Not. Still digging through boxes that haven’t been opened since I bought the house. I have no idea how to put a “value” on most cars, let alone an Error. An error with a Ford GT...? No clue. Up for HWEP. More re-discoveries to come. Sling Shot on right, Courtesy of google images.